Reflective prints increase visibility when out and about, finished with an active fit. 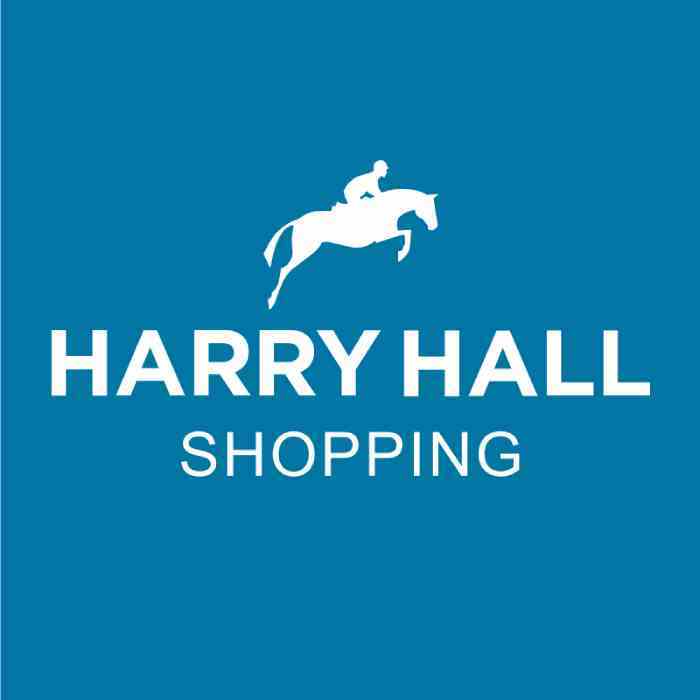 The Harry Hall Hi-Viz Women's Breeches are a must have for remaining stylish and safe. The pull on style ensures the rider can make a quick change if necessary and close contact cuffs are not only practical but also comfortable. Full leg reflective panels are designed to flatter the shape of the leg by following the natural contours but also ensure that the wearer is easily visible. I’ve always wanted a pair off these and made use of the Black Friday sale - so pleased I did! They are really comfy and fit great, generous in the leg and really nice to wear!! Tempted to get another pair as I think I’ll wear these out! Great fabric and lovely fit.Would have given 5 stars however there is no obvious front or back to the breeches. I’ve only ever worn jodhpurs and these were my first pull on breeches. Good quality, hi viz, very comfortable. Could do with a proper pocket and ankles a bit baggy but overall good value. I've cycled in them too. Lovely pair! Definately bright for out on the roads. Very comfy, highly recommend! Love these, I do a lot of road work and love how bright they are. They are so comfortable and do not restrict movement and are a great size if not a little lose but I prefer riding west to be on the looser side. Definitely highly recommend these breeches. Very comfy to wear with the benefit of being high waist. Excellent quality. I would highly recommend these breeches to anyone who loves hacking out!! However sizing was rather large so I have ordered size smaller. RECOMEND! !